Sparkling Cleaning Service Team offers the best home improvement services for commercial spaces. With the years of experience and consistent results, we deliver unbeatable commercial cleaning cleaning services. When it comes to home cleaning, Sparkling Cleaning Team is unparalleled. We use our best skills and high-end tools to bring you expected results. Our fully licensed and experienced team leaves your home, spick and span. Special Services include a whole lot of services and packages. Being a leading home improvement company we provide our customers with customised packages of cleaning services at highly affordable prices. Call now for your booking. Welcome to Sparkling Cleaning Services – Australia’s No. 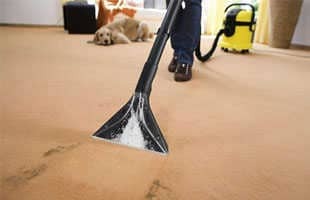 1 cleaning services provider. We have a strong reputation of providing the finest cleaning solutions at both commercial and residential level for more than twenty years. Professionalism and customer satisfaction are our two mottos and with that in mind we deliver unmatched quality of cleaning services. 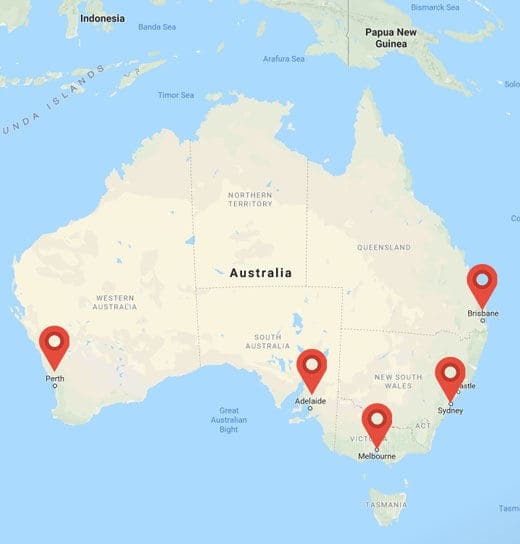 Sparkling Cleaning Services caters to the residents of Brisbane, Melbourne, Adelaide, Perth, Sydney no matter where you reside. We deliver superfluous cleaning services that enhance the aesthetic beauty of your homes and offices. 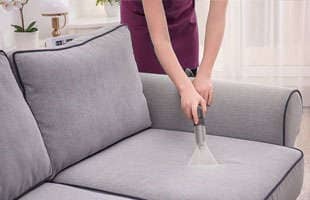 You can get carpet cleaning, duct cleaning, curtain cleaning, tiles and grout cleaning, upholstery cleaning, mattress cleaning, pest control done at a very cheap price from us. Ask for a free quote and try us to believe it! Experience an all together pleasant and hassle-free cleaning service from Sparkling Cleaning Services today! You can call us on our toll-free number or reach online. We assure to resolve all your queries in the least possible time. 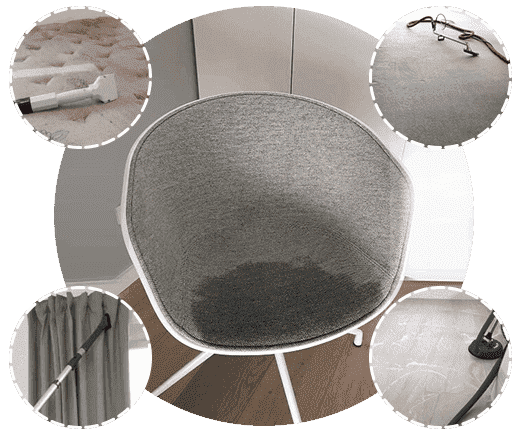 Carpet Steam Cleaning Brisbane Sparkling Carpet Cleaning Brisbane offering the best deals on carpet steam cleaning services just from $99*. Are you Available on Weekends Also? How can I tell what type of pest problem I have? What does grout recoloring mean? What duct services do I get at Sparkling Cleaning Services? 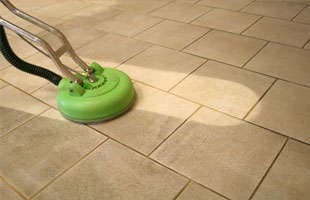 Can I use household products to clean the tiles and grout surface? 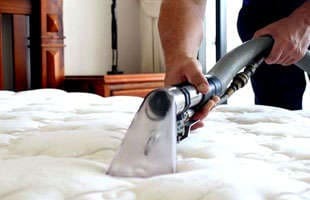 Why do I need professional mattress cleaning? 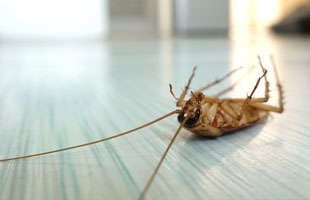 Will I have to leave the premises while pest control service? 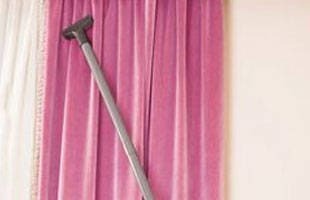 Can you provide onsite curtain cleaning service in Brisbane?